Mercedes CLA-Class CLA 45 4Matic Tip Auto Review and Deals 2019 | What Car? Mercedes-Benz's performance division has fettled this 2.0-litre petrol engine to produce 350bhp and a sizeable amount of torque. 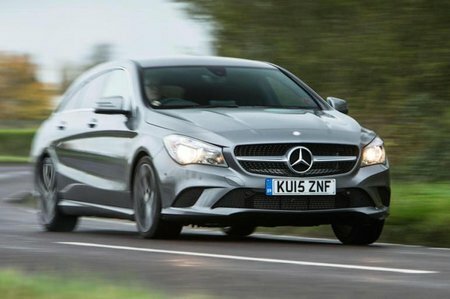 The car is capable of doing 0-62mph in 4.2sec and makes the CLA a seriously quick car. It is the same as the engine used in the A 45 AMG.